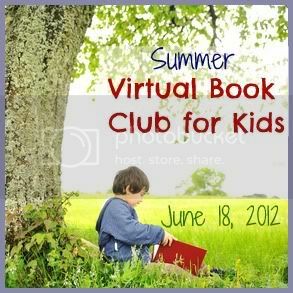 A blog I read regularly, Toddler Approved, is hosting a virtual summer book club. Each month will feature a different (awesome) author. Bloggers will choose and read a book by this author and then plan a fun, educational activity based on the book. We missed the deadline for June, but since I have an issue with participating in July and August and skipping June, I figure better late then never, right? 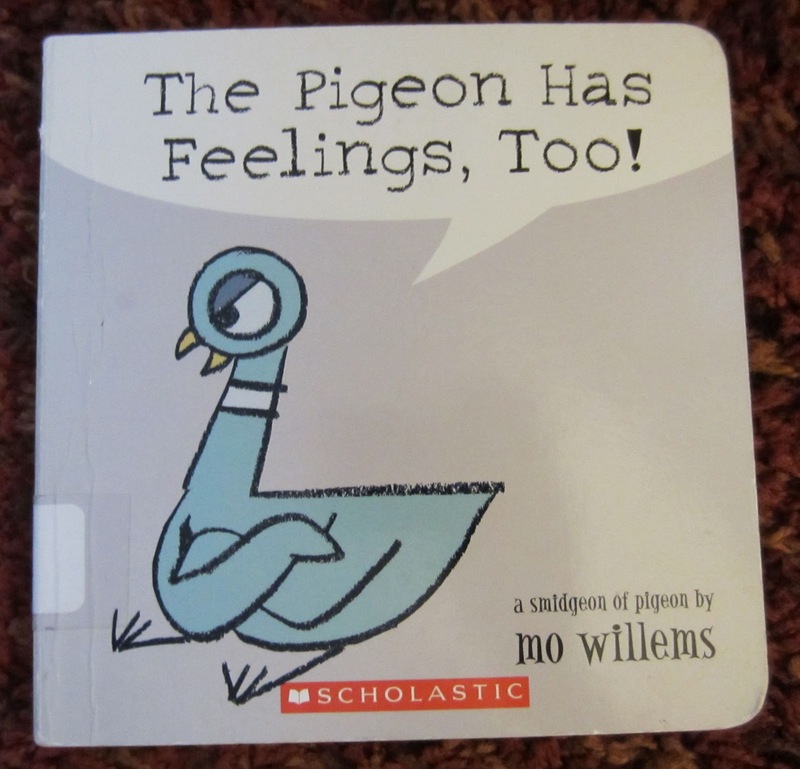 June's author was Mo Willems. 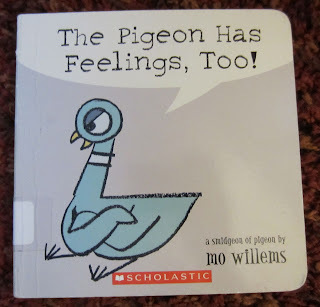 At the library this week, I found a board book version of The Pigeon Has Feelings, Too! which is part of Mo's hilarious pigeon series, but short enough to hold E's attention. Before reading, we took a picture walk and discussed how we thought the pigeon was feeling focusing on his facial expressions. During reading, I accentuated the emotion words (which are also in a different color font for beginning readers) happy, sad, and angry. After reading, I asked E to make faces expressing the emotions in the book. 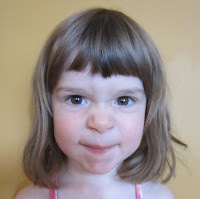 Angry, though I swear, I've seen her angrier than this. 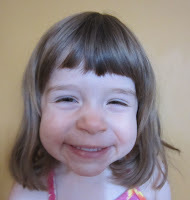 She was suppressing a smile because we were having so much fun! Sad, my personal favorite. She nailed this one! We will then use these pictures to create a book with the emotion sight words under the pictures. We can discuss a day's events using this book: How did you feel when you lost your toy? Yes, you were sad and that is what your face looked like, too! An alternate activity would be to take pictures of family members expressing these emotions and make a slide show on the computer with them: Momma looks sad in this picture. 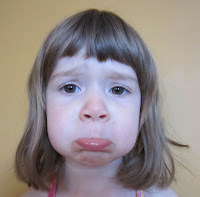 What might make Momma sad? The pictures, slide show, and/or book will be tools for modeling appropriate social interaction while making emotions less scary by pointing out that even grown ups get sad or mad sometimes, but no one stays sad or mad forever. We work on ways to make ourselves feel better.